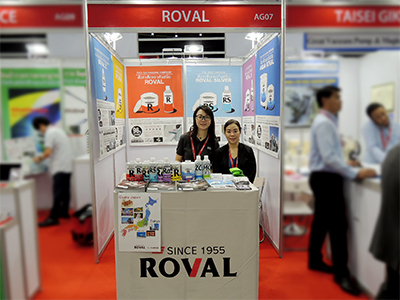 Home | ROVAL - a high quality cold galvanizing compound with the equivalent anti-corrosion performance of hot-dip galvanizing - Thai Nissei Co.,Ltd. 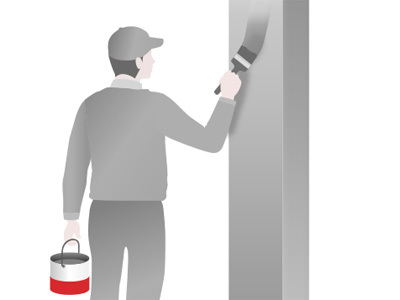 Back to Fact-Link's Top Page > Coating, Coating Material > Thai Nissei Co.,Ltd. 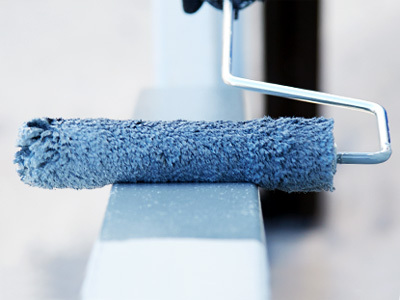 A high quality cold galvanizing compound with the equivalent anti-corrosion performance of hot-dip galvanizing. 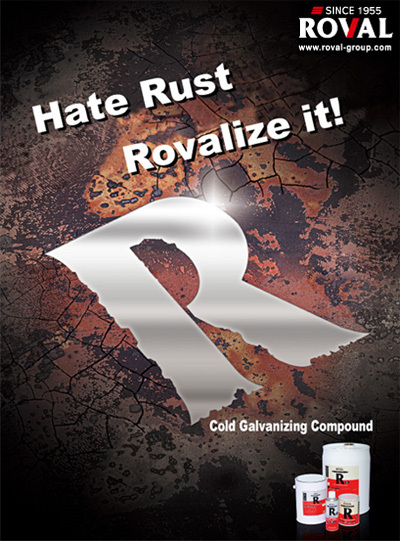 ​Roval has a high 96% zinc content in its dry film and its anti-corrosion performance is equivalant to that of hot-dip galvanizing. 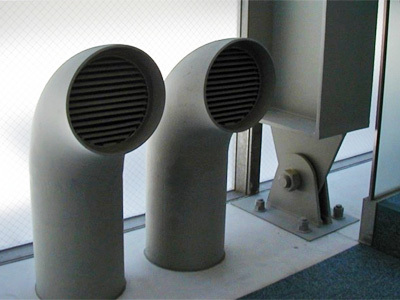 Unlike the high temperature treatment for hot-dip galvanizing, Roval cold galvanizing performs at room temperature. 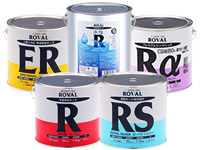 Ready-to-use Roval cold galvanizing has been used for more than half a century in Japan as an alternative to hot-dip galvanized for the restoration of worn hot-dip galvanized surfaces, and the anti-corrosion protection of steel strucrtures. 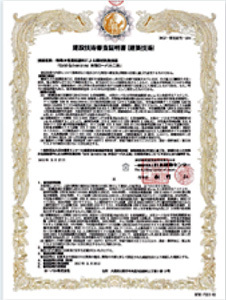 Aqua ROVAL was granted 「Construction Technology Testing and Certification」 by Building Technology Evaluations and Approvals Organization of the Building Center of Japan. 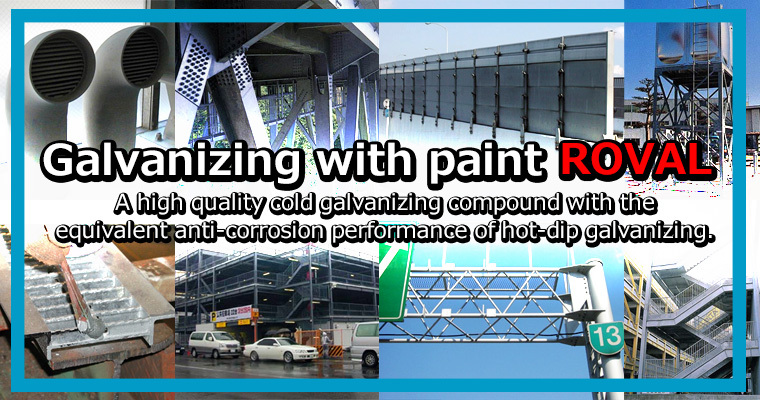 It proves that the anti-corrosion performance of Aqua ROVAL coating is equal to that of hot-dip galvanizing HDZ55.